The two countries agree to look at the establishment of a new military communications channel. «We recognise Russia’s right to exercise and train its capacities [but] it is not acceptable that this kind of activity affects security in Norwegian air space,» the Norwegian defence ministry says in a comment to the Barents Observer. The ministry confirms that Russian GPS jamming in the two countries borderlands was on the agenda in the bilateral meeting that took place last week in Oslo. «This has also previously been addressed with Russian authorities through diplomatic and military channels, and Norway has shared detailed information about the disturbances,» Special Adviser at the defence ministry Birgitte Frisch says. 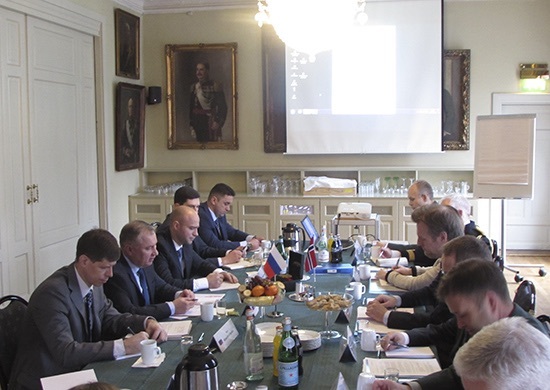 The Russian defence delegation headed by Mayor General Aleksandr Kshimovsky on Thursday 14th of March arrived in Oslo for talks with Norwegian ministry officials. The meeting took place after Norway earlier this year handed over information about the repeated cases of GPS jamming in the Finnmark and Troms region. The Norwegian side was headed by Director General Henning Vaglum at the Ministry’s Department of Security Policy. Norway has accused Russia of being behind GPS jamming in the region and handed over the data after Russian Foreign Minister Sergey Lavrov called the Norwegian allegations «a fantasy», and asked Oslo to provide facts. 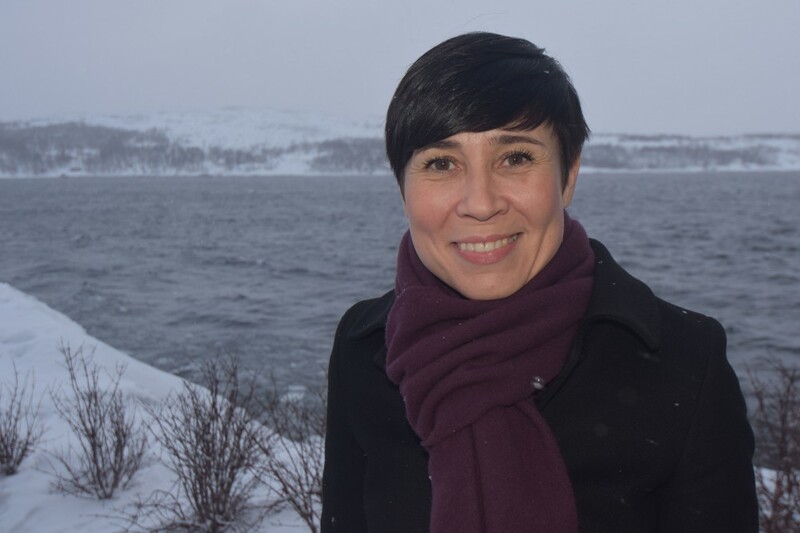 «We have contributed with data like the Russians asked for,» Norwegian Minister of Foreign Affairs Ine Eriksen Søreide told the Barents Observer when visiting the border town of Kirkenes in late February. «We now have a dialogue,» Eriksen Søreide said. That dialogue was continued during last week’s meeting in Oslo. «That includes measures on the prevention of incidents and the possibility to establish a communication channel between the two countries’ defense ministries,» the press releases from the Norwegian and Russian sides read. The press releases highlights that the meeting was held «in a constructive tone». The two sides now aim at signing an agreement on how to apply the new communication channel, Special Adviser Frisch says to the Barents Observer. «Other countries have similar communication channels between command centres in order to reduce the risk of misunderstandings connected with military activity,» Frisch explains. A date for the next bilateral meeting has not been set, the spokeswoman says. The meeting is believed to be the first of its kind in several years and sends a signal about enhanced contact between the sides. Relations between Norway and Russia have been frosty ever since Russia annexed the Crimea in 2014. The relationship remains troubled. Only few hours after the Russian defence delegation left Oslo, the Norwegian Ministry of Foreign Affairs issued a statement in connection with Russia’s engagements in neighbouring Ukraine. «On the 18th of March 2019 it is five years since Russia’s illegal annexation of Crimea and Sevastopol,» State Secretary Audun Halvorsen says. «Norway repeats its condemnation of Russia’s annexation of Ukrainian territory and requests Russia to reverse it. For Norway it is of paramount importance that the relationship between states is managed by international law,» Halvorsen underlines.